We provide a number of plastic surgery financing and different payment options which can be used individually or combined according to your wishes available to our Charleston, SC patients. 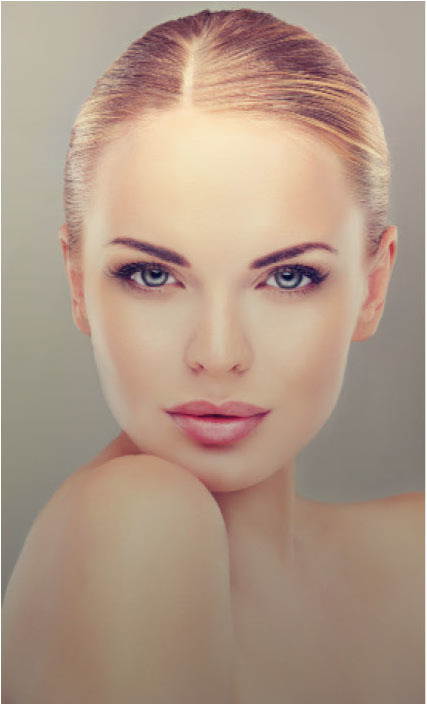 Plastic surgery can be affordable for you with the right planning and options. Call us at 843-881-2130 or contact us below to find out more about your options. Cash or Check: Personal Check, Cashier’s Check, or Cash. Please make all checks payable to O’Neill Plastic Surgery. Get No Interest financing if paid within 3 months or fixed, low interest financing.